The packaging is the interface to your company! An attractive packaging, is most often the factor impportant that the customer has in mind when buying decision. SMART Event Marketing specialists, working alongside your offers to design the perfect product that you sell. 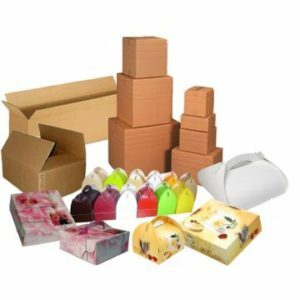 We offer comprehensive services in the design of packaging, from consulting, designing and implementing marketing strategy to the actual production. for further information and quotes, please contact us. SMART Event Marketing is a full service advertising agency offering integrated services Marketing, Communication, Public Relations, Events and Advertising Production Services and Promotional Material. Avertising with positive ROI and successful event! We support marketing departments, PR and sales with a range of products and services for all communication strategies: Above the Line, Below the Line, Through the Line or Online. We offer services such as advertising through prints digital-offset, indoor and outdoor, advertising audio radio commercials, advertisements and TV commercials, websites, online advertising, landing pages, direct mail, promotions, promotional materials, events, fairs and exhibitions, integrated Marketing services, Communications, Public relations, Events and advertising Production services and Promotional material. SMART Event Marketing – Advertising done right!